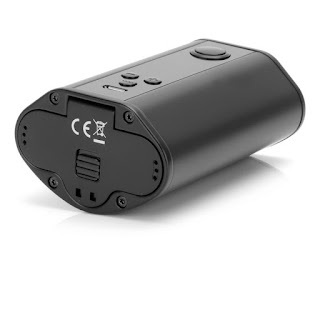 Your powerful iStick 200W TC Mod is still in good state? I personally think that Eleaf iStick series stuff is well designed for good maintainance and easily operated with no complicate introduction in functionalilty. This new iStick 200W TC Mod is so distinctive from the previous iStick series stuff, not only displaying in the 200W maximum power output, also the flip-open battery cover brings the great convenience of replacing cells, the three 18650 cells makes the compact structure and good hand feeling. The buttons are also well designed for good operation and premium materials are applied into this mod to prolong the serving time. In terms of the battery life, a remind for you: timely charge your device when it's in low power supply and remember not to overdischarge your mod. Believe as long as you make good maintainance of this powerful mod, it will be in good state for long time.